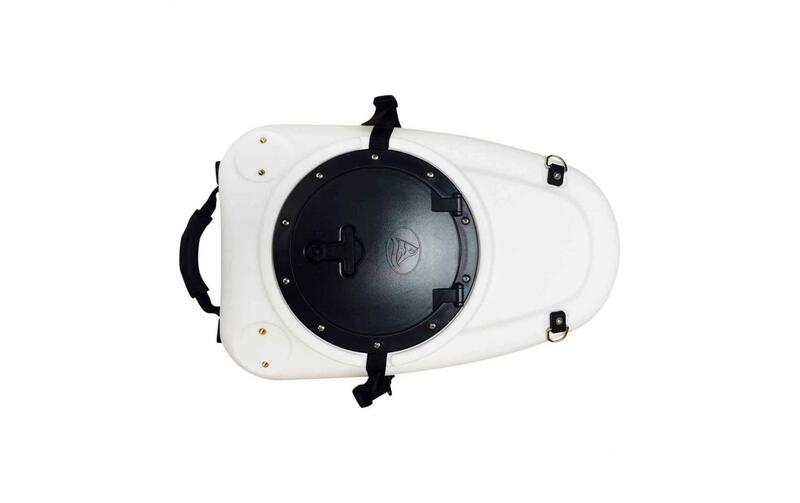 The Galaxy Storage Pod is an essential piece of kit for anyone looking for a detachable storage unit to add to their kayak. 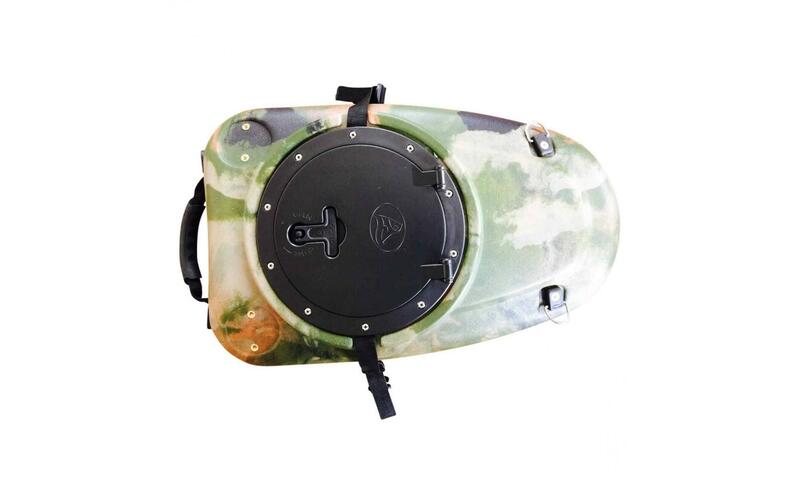 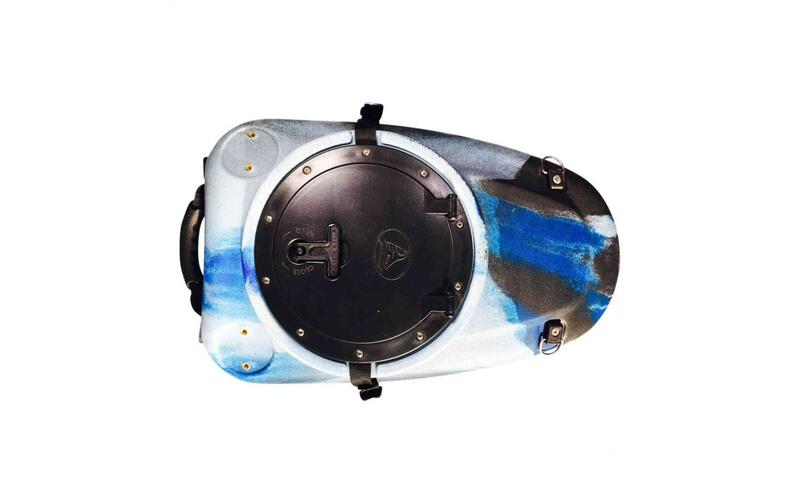 This lightweight storage pod has multiple purposes including storing any items you want more protected from potential water contact and using it as a fish storage container or you can even add an oxigenator to convert it into a bait box. 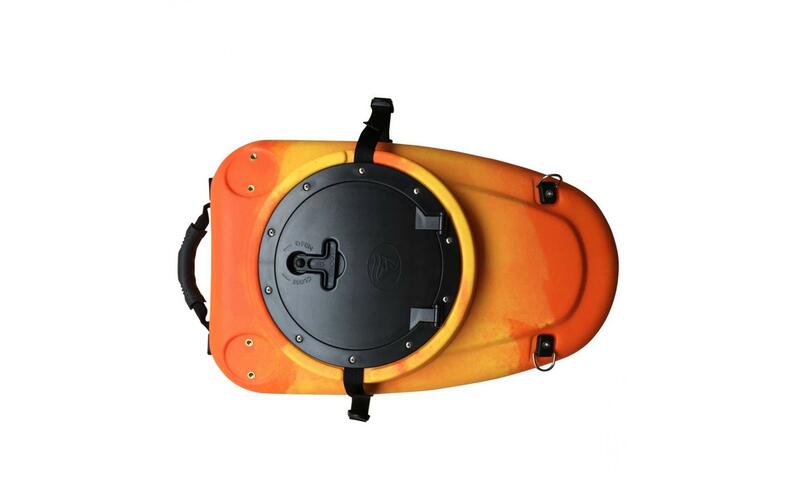 The Galaxy Storage Pod weighs only 3.4kg and includes a carry handle, meaning it can be easily transported to and from your kayak. 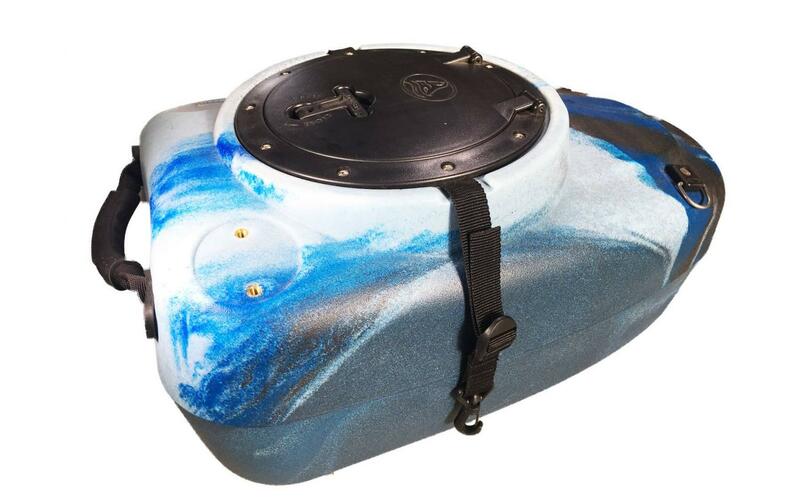 This suitcase style storage box can also be easily fastened onto the back of your kayak using bungee cables. 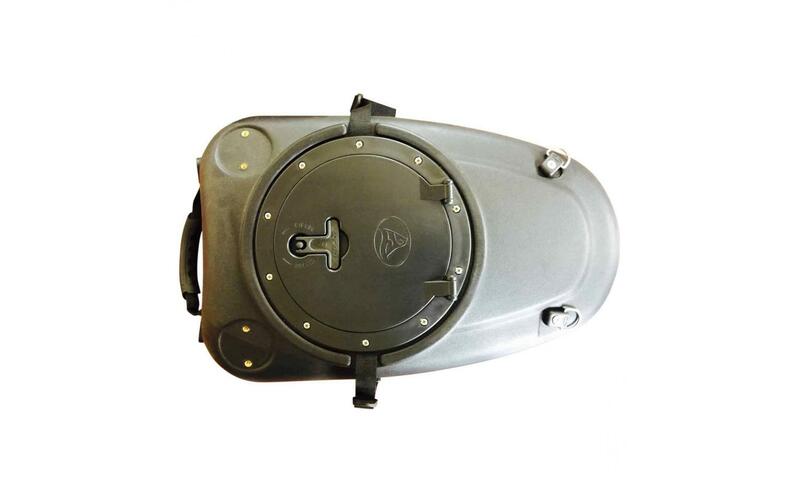 It has a large storage hatch on the top of it with a locking mechanism for easy access and secure storage. 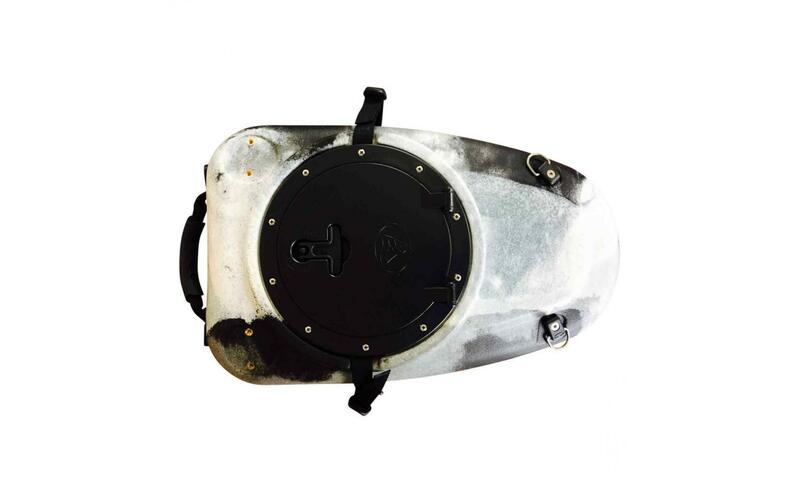 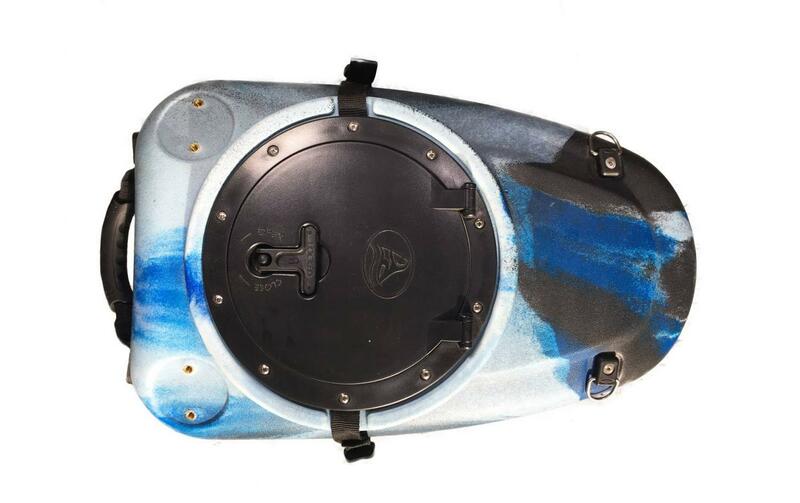 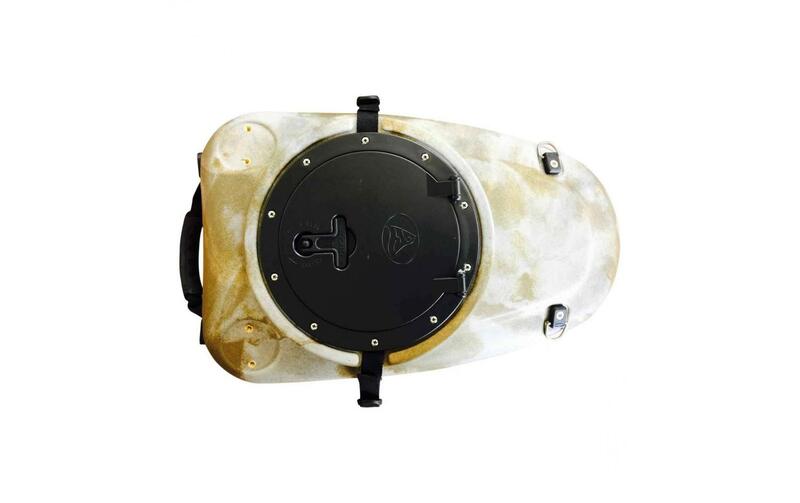 The storage hatch has a 26cm diameter and has an opening that measures 19cm. 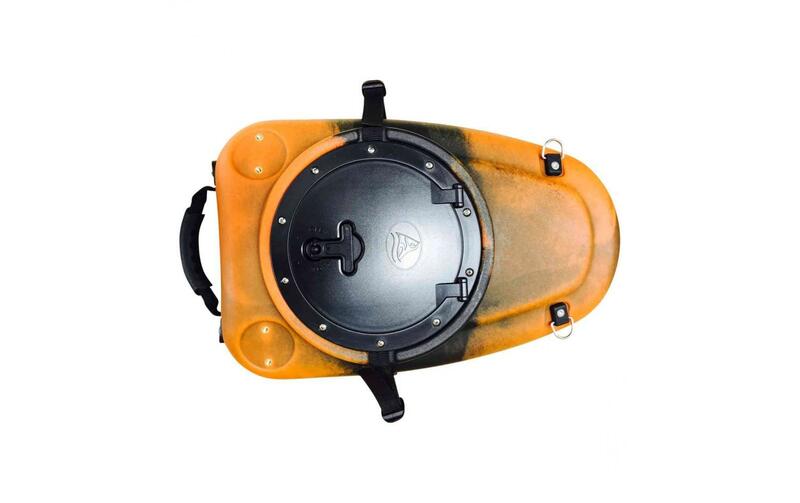 The Pod also has two fastening clips which can be used to attach it to the side of your kayak when using it as a fish container or to fasten it to the back of your kayak for storage. 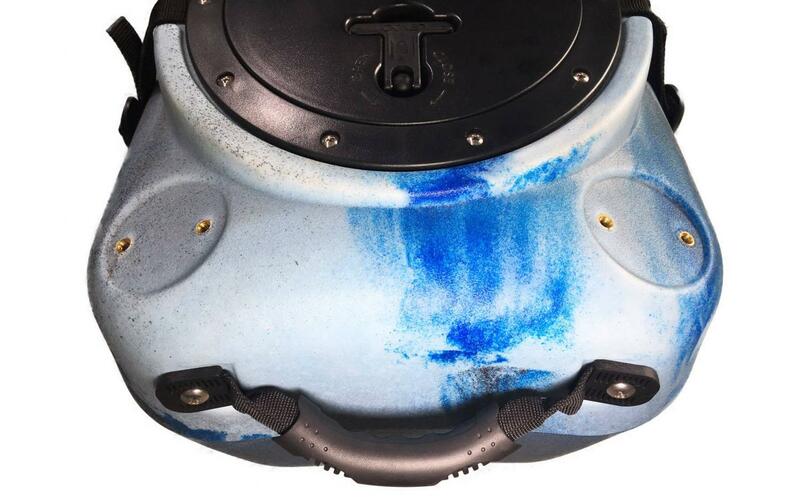 The Galaxy Storage Pod measures 59.5cm length by 37cm width and 29.5cm height. 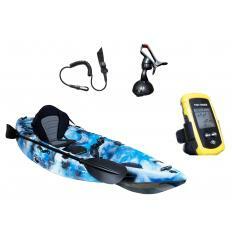 The Pod has been designed to easily attach many accessories to it in order to make it even more multi-functional. 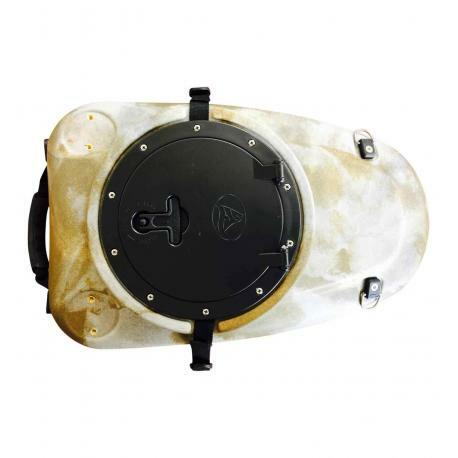 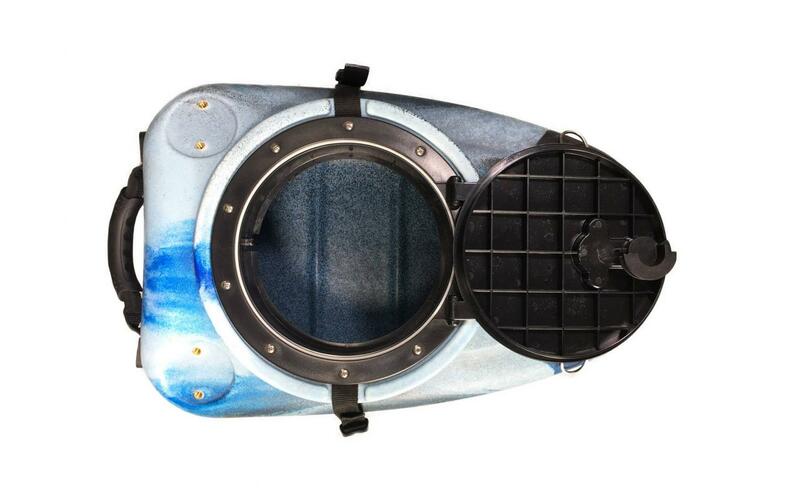 The hatch comes as standard with two copper inserts for the attachment of Starports and is ideal for placing additional rod holders for a better side angle for trawling or vertical storage of your fishing rods. 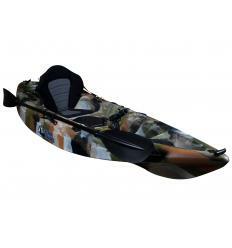 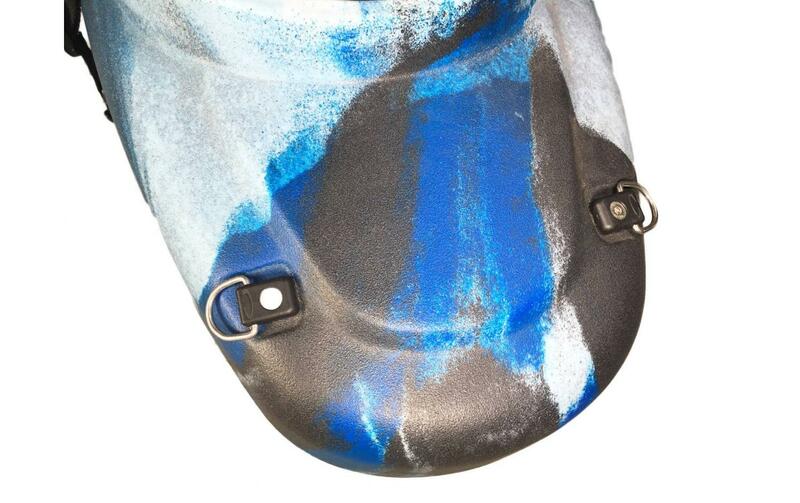 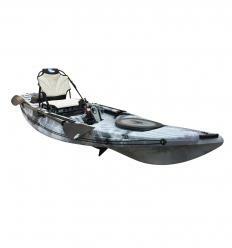 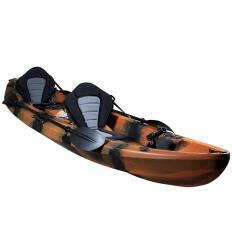 You could also easily attach more Starports and then add other accessories including camera booms for the placement of your action camera to capture cool back angles of your time out paddling on the water. 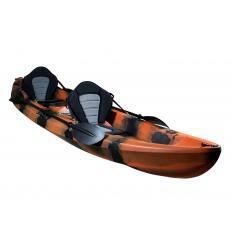 You could also place flagpoles or flagwhips or any other accessory that tickles your fancy. 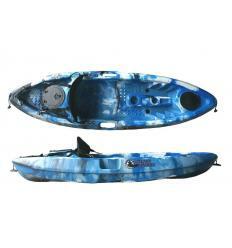 The Galaxy Storage Pod fits perfectly with the following models: Sturgeon, Cruz, & Wahoo. 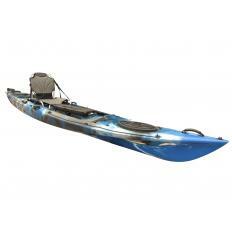 The Galaxy Storage Pod is available in a variety of colours that match the same colour scheme as our Galaxy Kayak models.